eBay item 1242723429 (Ends Jun-07-01 19:44:06 PDT ) - SE/30 Greyscale Kit Rare! Rare! 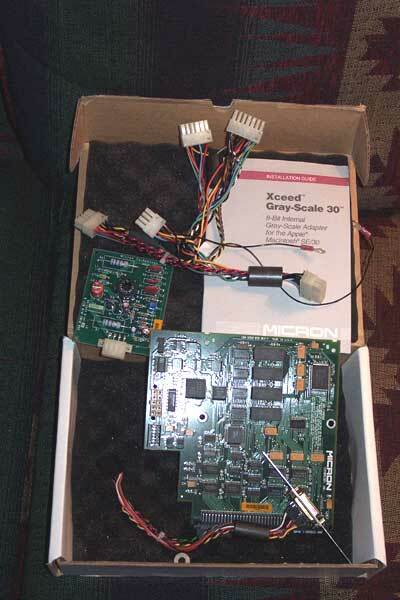 SE/30 Greyscale Kit Rare! Rare!